Providing specialist solutions, skills, experience and advice from a dedicated source – from inception through to completion. 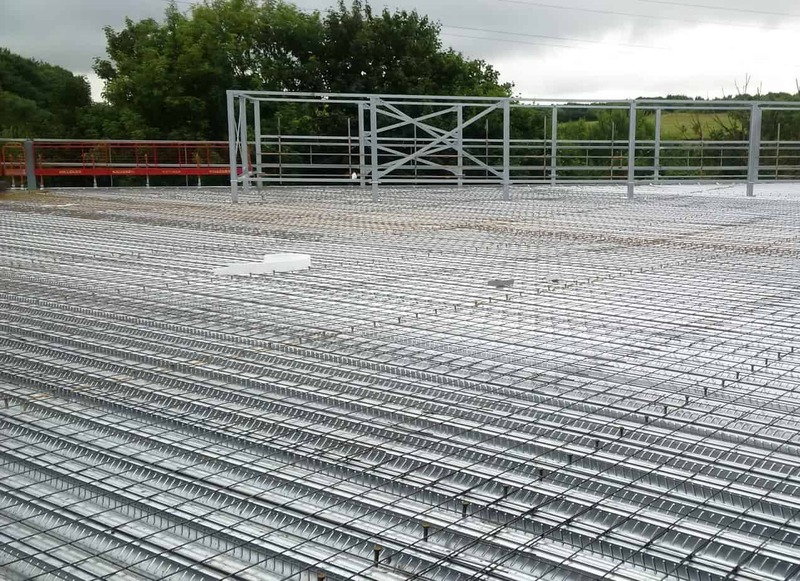 Cara Concrete Flooring provides a wide variety of concrete flooring solutions; including internal and external reinforced concrete slabs and structural screeds. 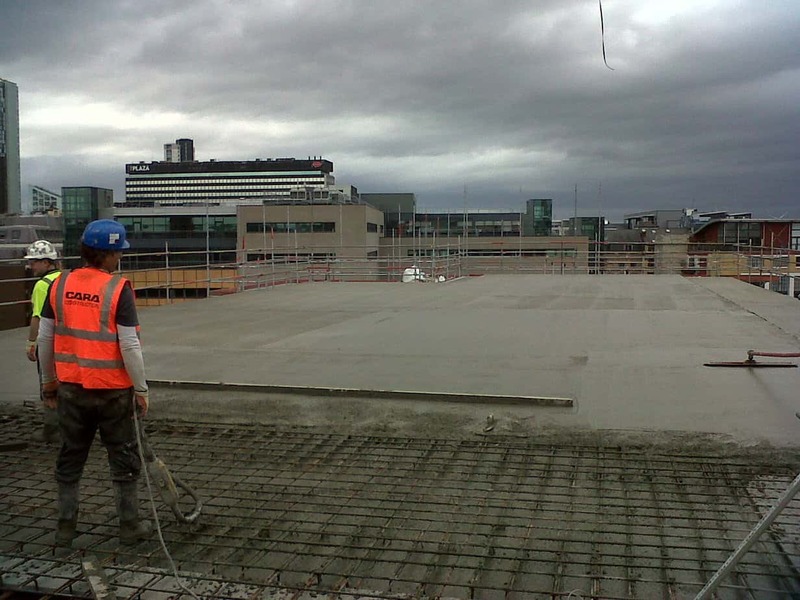 The team have a successful track record of delivering concrete floor solutions throughout the UK and Europe. 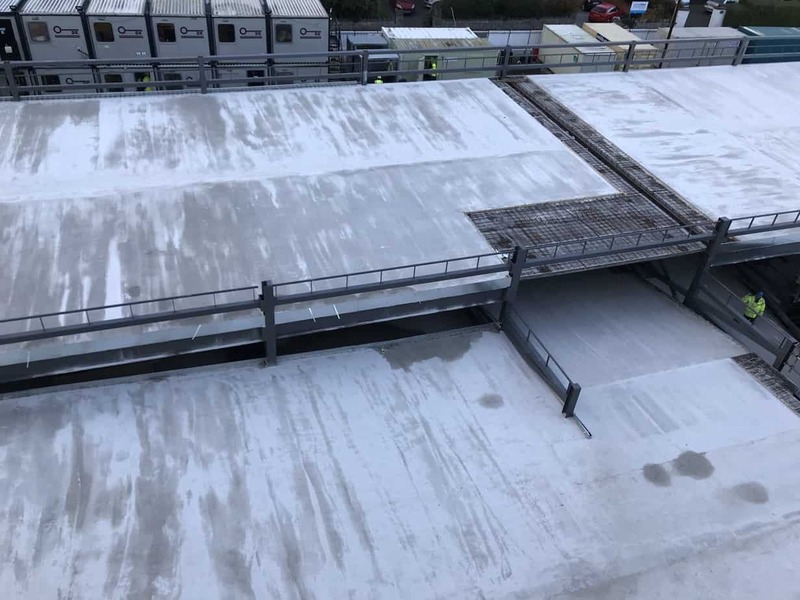 As a recognised industry leader for strong reputation as a reliable and quality conscious provider of concrete flooring solutions we have built a proud history of repeat business with numerous clients.